The 2016 Chrysler Town and Country and its close competitor, the 2016 Nissan Quest, have similarities. Focus on convenience standards and cargo carrying capacity, engines, and leather-metal styling are certain to appeal more than one vehicle to another. Which Vehicle Is More Responsive? 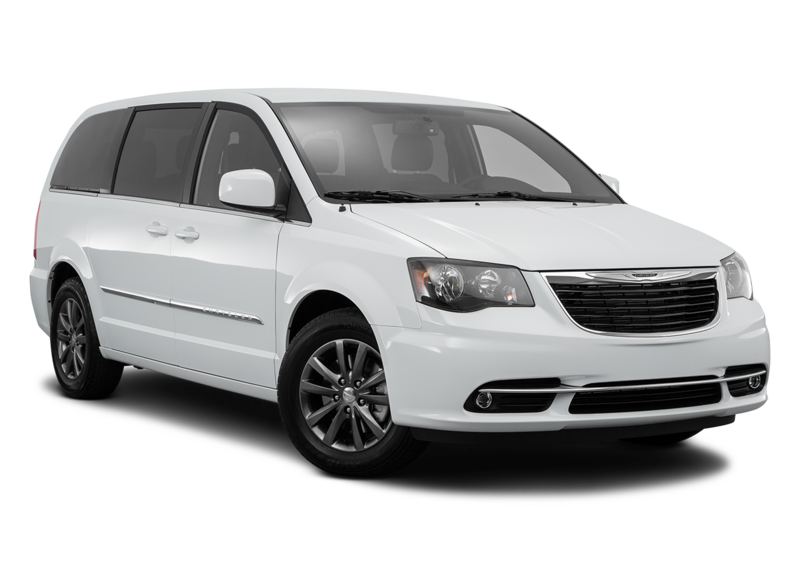 The 2016 Chrysler Town and Country outpaces the 2016 Nissan Quest by about 20 horsepower to deliver 283 horsepower, and it includes torsion-beam rear suspension that makes its strength easy to control. At 121.2 inches, its wheelbase is about three inches greater than the Nissan, yet its turning radius is only about 18 inches wider, so it's still easy to maneuver safely. How Do These Vans Handle Cargo? 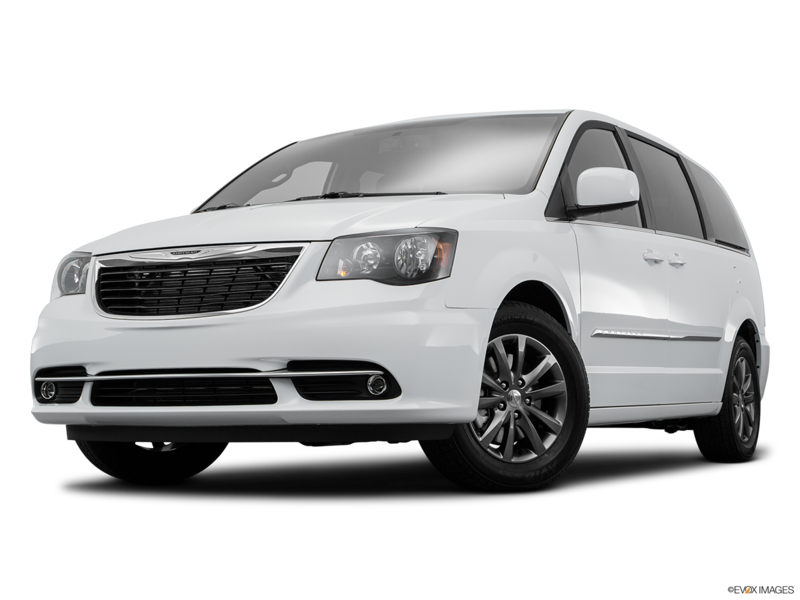 Though these vehicles are closely matched regarding their 20-gallon fuel tanks and V-6 engines, the 2016 Chrysler Town and Country seems to do more with its drivetrain by maintaining a gross vehicle weight rating of 6,050. This is more than 200 pounds higher than the 2016 Nissan Quest. 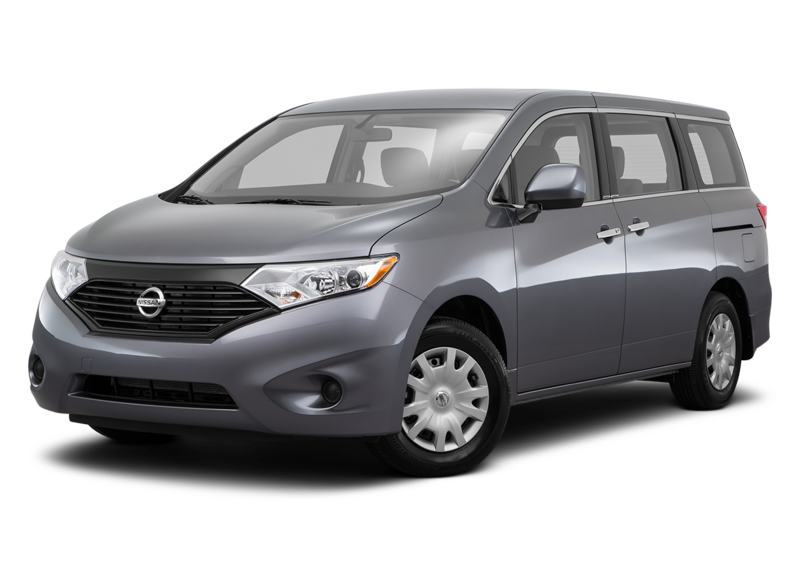 It comes standard with a Stow 'n Place roof rack and rear-bumper step, and its maximum interior cargo volume of 143.8 cubic feet is notably larger than the 108.4 cubic feet available in the Nissan Quest. Which Van Treats Its Occupants Better? 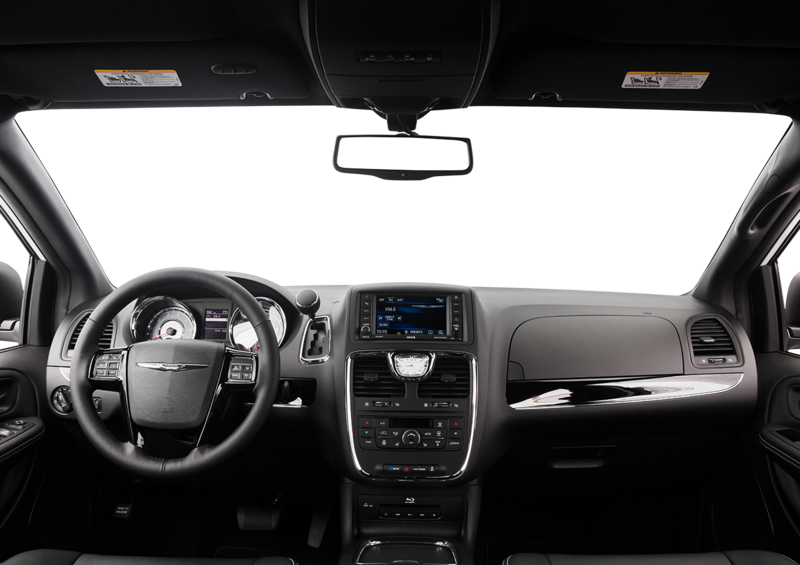 The 2016 Chrysler Town and Country makes up for devoting more of its potential passenger volume to baggage by increasing rear shoulder room and front hip room. It also ships with six speakers, tilting front head restraints, dual-zone front air conditioning, and SiriusXM Satellite radio that make it easy to cater to passenger preferences.